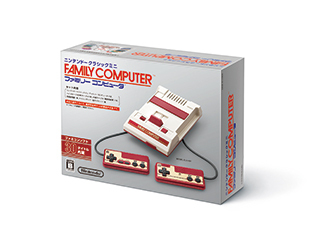 The Famicon Mini will be released in Japan only on November 10th. Back in July Nintendo announced a throwback for all — the NES Classic Edition. It’s a gaming console small enough to fit in your hand and comes with 30 games pre installed. 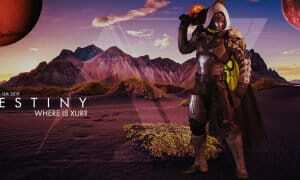 It’s coming out on November 11th with a price tag of $60. Nintendo has just announced the Famicon Mini, but unfortunately it will only be sold to those in Japan. If you’ve already read our article on the NES Classic, then everything is the same as to how it hooks up to the TV, but the downfall is that there’s no AC adapter, so you’ll have to purchase that separately. The release date for the Famicon Mini is a day before the NES Classic Edition comes out, November 10th, and the pricing on this little guy will be the same as the NES Classic, $60USD or 5,980 yen. Even though this will be for Japan, it’s nice that the homeland of Nintendo will be getting their own mini version of the NES Classic Edition and a few different games that what we’ll be getting over here in the States. 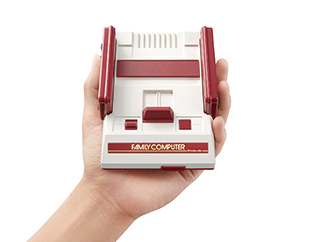 Do you plan on picking up the Famicon Mini? Let us know by leaving your comments down below, or on Google+, Facebook, or Twitter.